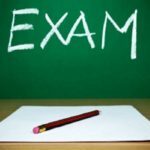 JKPSC J&K Economics & Statistics (Non-Gazetted) Departmental Examination. JKPSC Deficiency of documents of RO Grade-I, Revenue Services (Executive). JKPSC Deficiency of documents of Range Officer RO Grade-I (Wild Life), Revenue Services (Executive). JKPSC Latest Notification Updates. 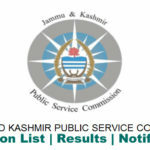 JKPSC Deficiency of documents of Range Officer Grade-I (Wild Life) Examination-2019 JKPSC Deficiency notice of Revenue Services (Executive) Departmental Examination JKPSC Latest Notification. 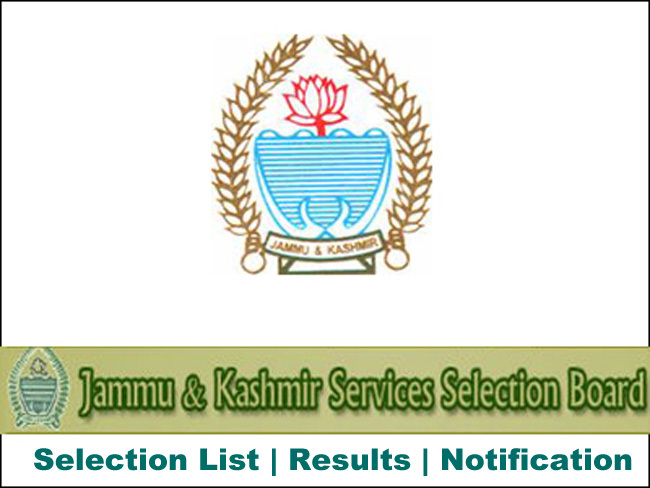 JKPSC Syllabus for Statistical Officer Departmental Examination-2019. JKPSC Syllabus for Statistical Assistants Departmental Examination-2019. SKIMS Answer Key for Junior Assistant posts. SKIMS Answer Key for Junior Assistant posts. SKIMS Soura Srinagar Kashmir Junior Assistant Answer key of written test held on 16–04–2019. SKIMS Soura Notification. Post Name Junior Assistant Written Test held on 16–04–2019. 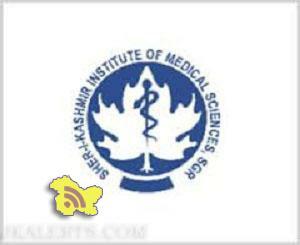 Download SKIMS Answer key for Junior Assistant. 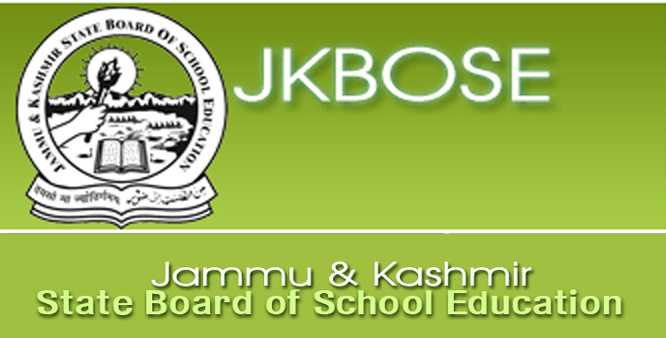 JKBOSE Reschedule Class 10th and 12th postponed papers.